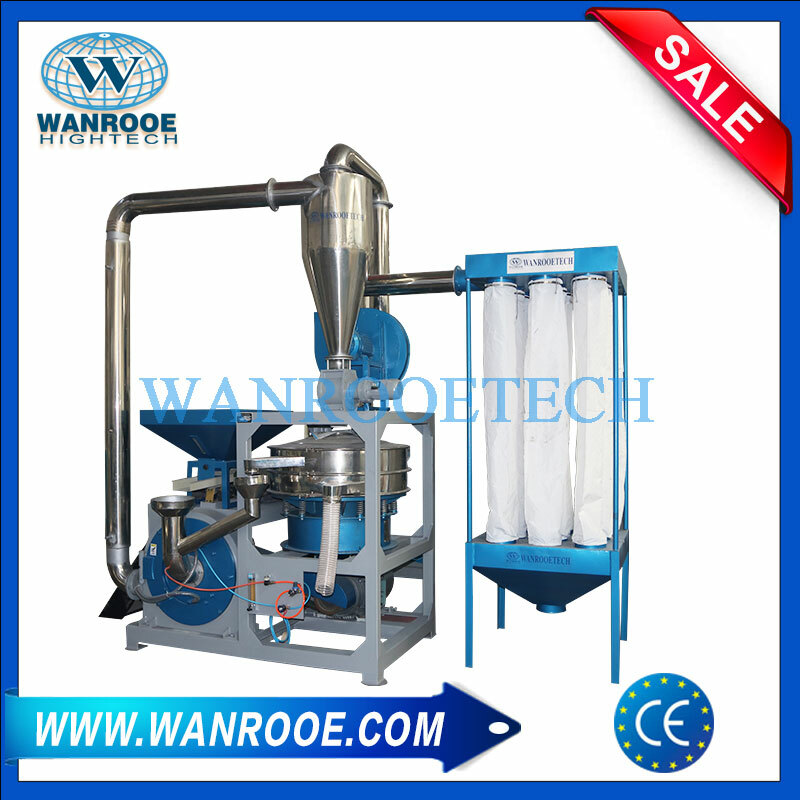 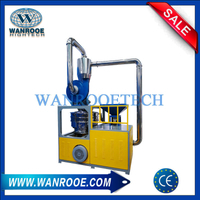 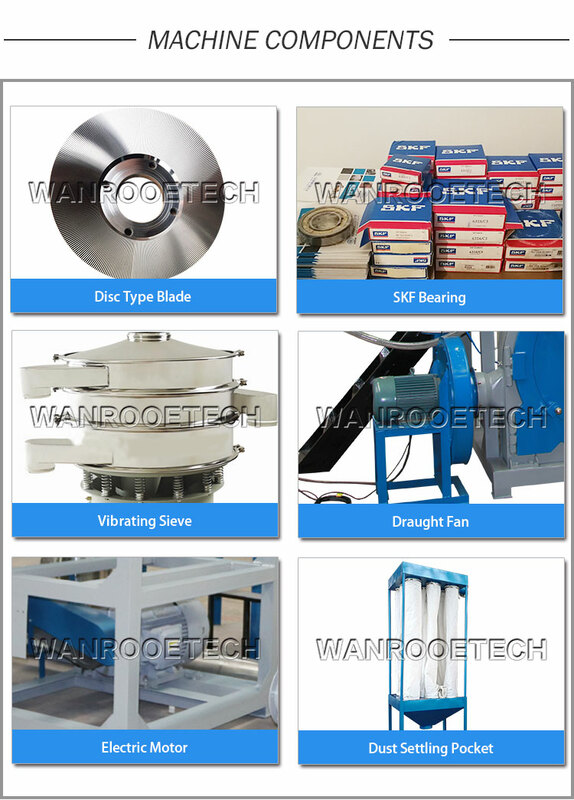 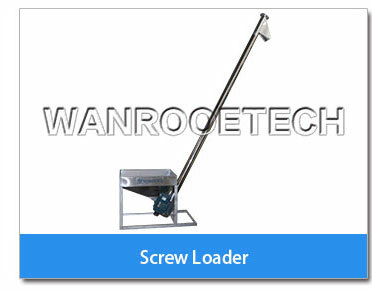 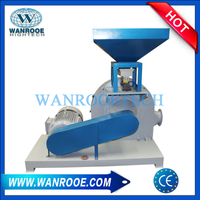 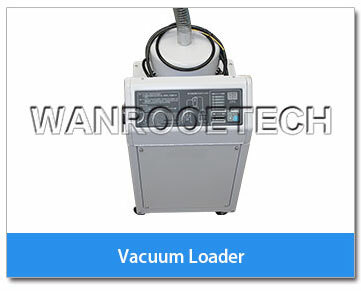 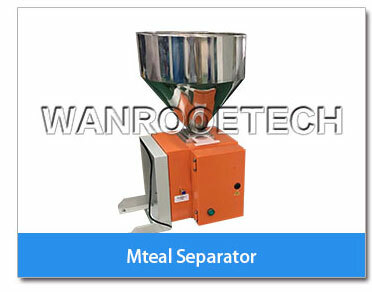 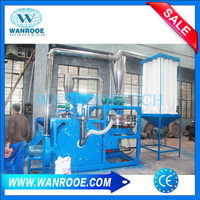 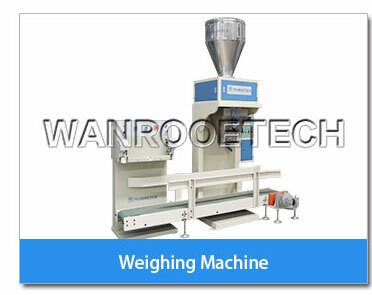 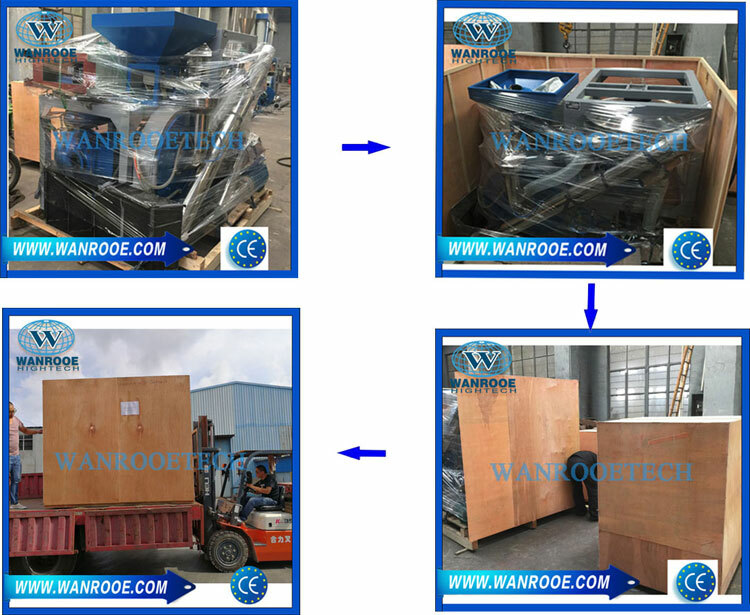 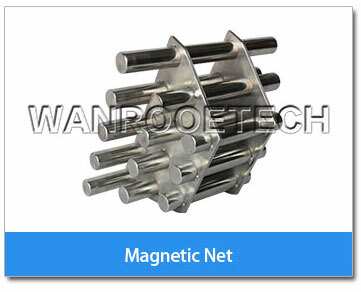 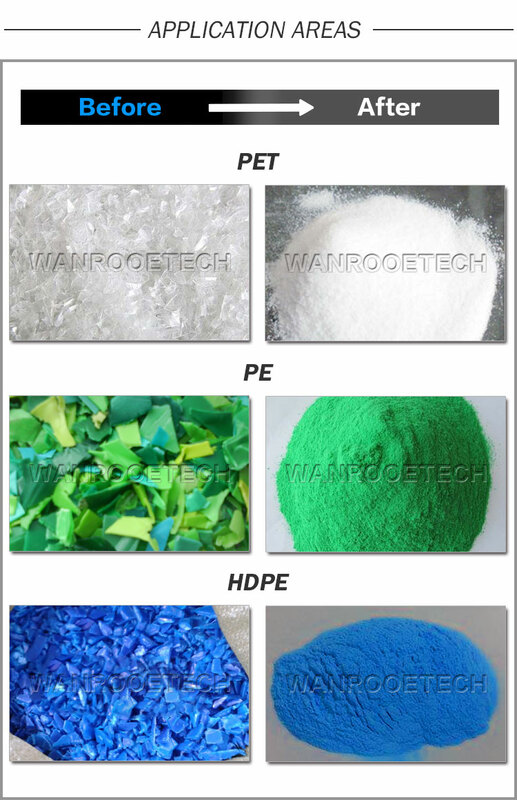 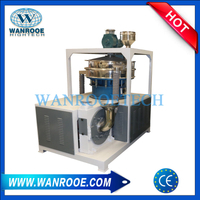 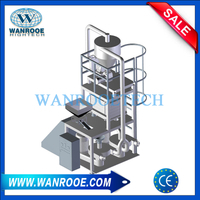 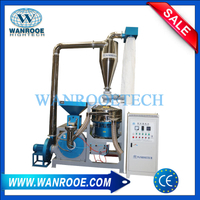 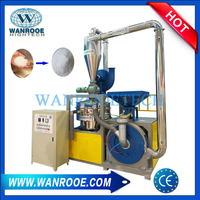 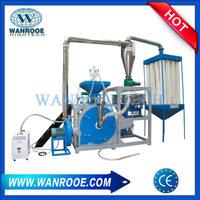 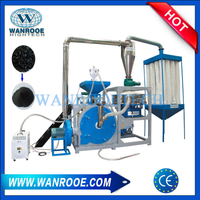 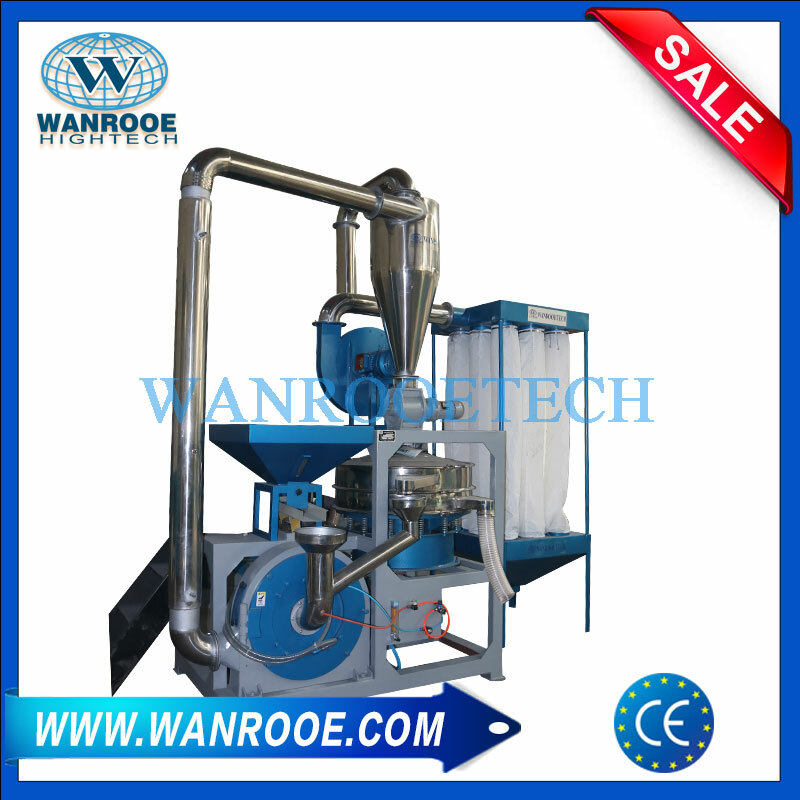 PE LLDPE LDPE Plastic Rotomolding Pulverizer from China Manufacturer - WANROOE MACHINERY CO.,LTD. 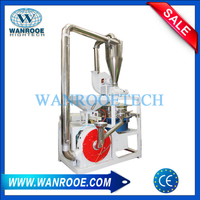 The process is to load the powder into the mold and rotate it around two mutually perpendicular axes. 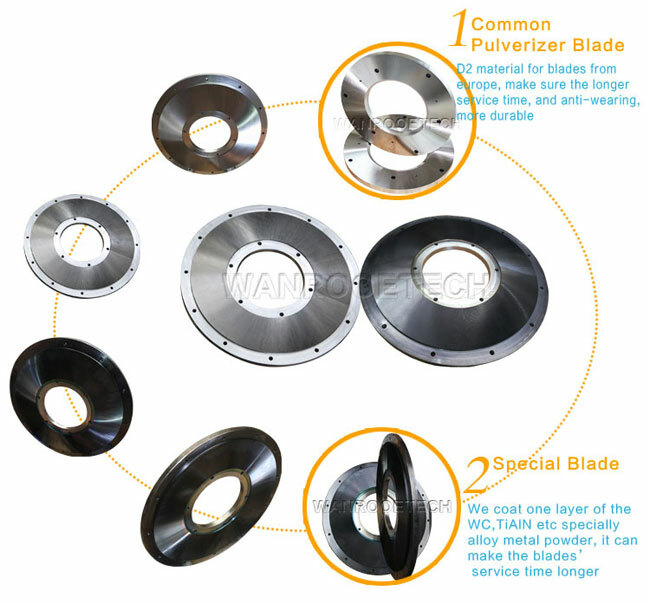 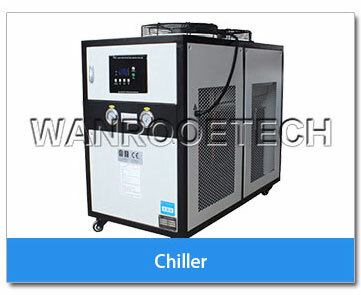 Heated and evenly sintered on the inner wall of the mold into one, and then cooling can be obtained from the mold hollow products.